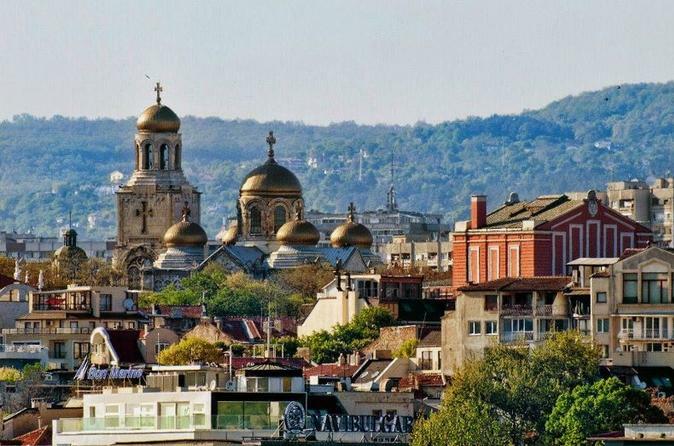 Find the French traces in the history of the city by taking this walking and wine tasting tour of Varna. It has lots of gems to for you to discover. Meeting in the center and head into the heart of the old town, where still today you can find traces of French influence in Varna. French and Bulgarian architects have created magnificent examples of buildings from the time of French neoclassicism, baroque and art nouveau. In the middle of the XIX century during the Crimean War 40 000 French soldiers arrived from the army of Emperor Napoleon. The victims of this war have found eternal rest in memorial in Varna, reminiscent of those days. Take part in this walking tour of the city known for more than a century as the 'Slavic Nice' and enjoy some wine tasting.